Through our Nancy Tweddle Foundation we have pledged our support to an inspirational charity that fundraises to help improve the lives of thousands of underprivileged children in Asia. 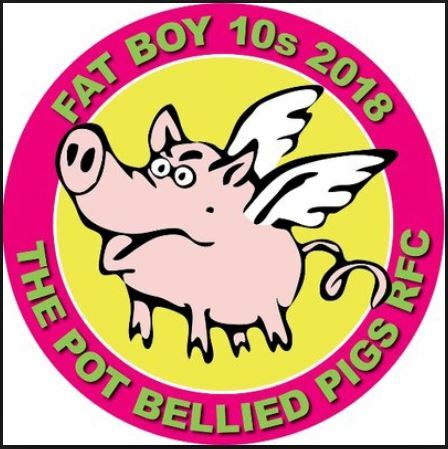 The Fat Boy Tens (10s) Charity Golf and Rugby Tournament is a major annual event that raises “significant funds” to pay for “medical missions”, including feeding programmes, which help impoverished youngsters. This fabulous charity also supports the development of local grass-roots rugby, including in the Philippines, and has plans in the pipeline to extend its reach further across South East Asia later this year. The charity and both tournaments, which will be held this September, garner significant and widespread international support. Its 2017 event was attended by 18 rugby teams from a host of countries that included the UK, Hong Kong, USA, Singapore, Korea and Papua New Guinea, and the golf event featured 132 players. Our CEO Mark Tweddle said: “Yvonne and I discovered this charity on a recent visit to Hong Kong and we were so inspired on hearing about the help that its fundraising gives to thousands of underprivileged children we were delighted to become a sponsor. The tournament is hosted by Hong Kong social rugby team The Pot Bellied Pigs, who also take part in the event. A Pot Bellied Pigs’ spokesman said: “We really appreciate Jupiter Group’s help and great support for our charitable efforts at the upcoming Fat Boy Tens’ Charity Golf tournament (Sept 7) and the Rugby Tens tournament (Sept 8). The charity has produced a couple of YouTube videos to showcase the golf and rugby tournament. You can find the rugby video here and the golf video here. You can also follow updates on the 2018 tournament on Twitter here.